Every time you fill a prescription, you can choose to support Starts With Me. just by buying the medicines that you already purchase. Join PatientSide and we will be in touch right away to connect you to a pharmacy. Always get the same drugs, for the same price, with the same insurance. No extra cost. Your prescription is delivered FREE to your door anywhere in Canada or the US. What could this mean for The ILC? 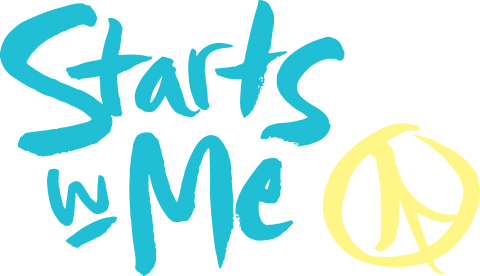 You can help Starts With Me just by doing what you're doing. Same drugs. No extra cost. Before you fill your next prescription, make a choice.